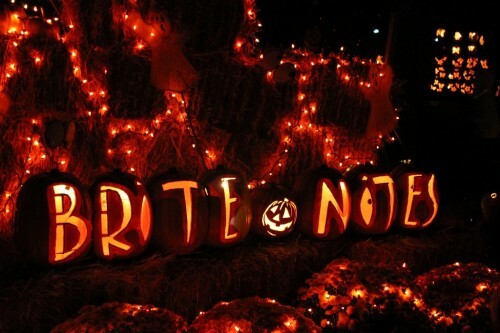 Brite Nites is a spectacular display of hundreds of lighted pumpkins that light up the grounds of the Wagner Farm Arboretum in Warren, NJ. It is a must-see during the Halloween season. Posted in Family, Holidays, Travel. Tagged Halloween, NJ, Wagner Farm Arboretum, Warren.